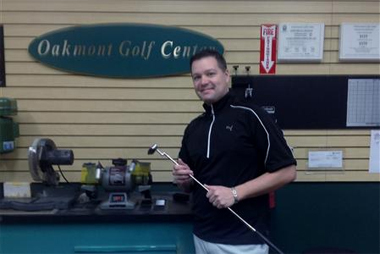 Dave Gedris’s passion for instruction has naturally paved a way for him to break into custom fitting. 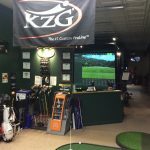 Golf Augusta Pro Shop owner Bob Erickson has spent years creating a premier custom shop and Dave has decided to carry the torch into the next decade. 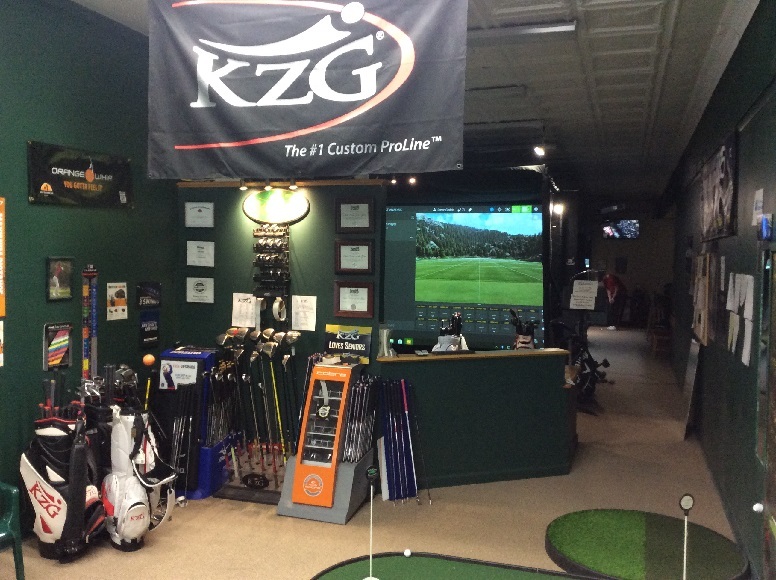 His passion and creativity in a lesson will translate into finding the right equipment for every type of golfer. Dave has earned the title of World’s Top 100 ClubFitter for the last five years (2014-2018). 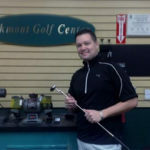 Dave is a PGA professional and former Golf instructor at the Pine Creek Golf Center in Allison Park and was a head professional at the Alcoma Golf Club. Dave is a natural teacher as he also teaches music to young and old alike. 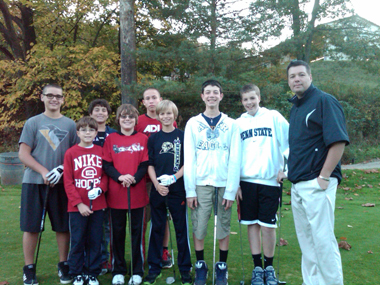 One lesson he will give to everyone is you can’t teach golf with ill-fitting clubs! 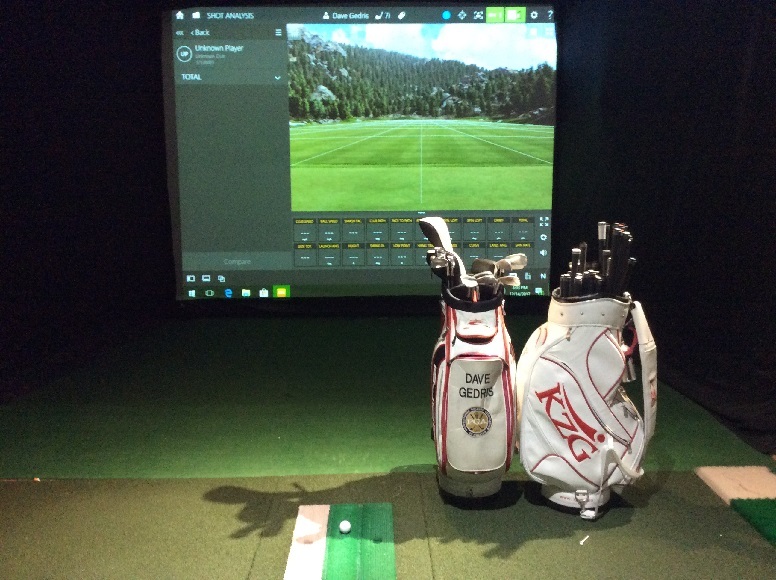 State of the art golf instruction and fitting is available from outstanding PGA and LPGA Professionals using Trackman 4 technology. 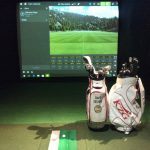 They also offer Virtual Golf, played on two recently renovated Full Swing simulators, allowing year long play with leagues. 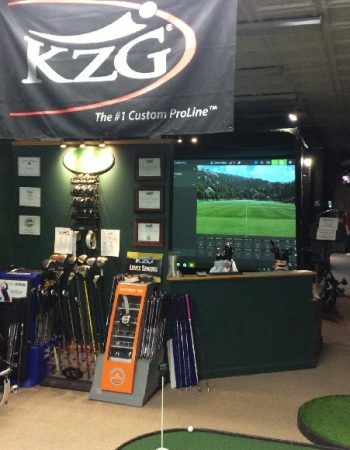 Oakmont Golf Center has something for everyone. Contact Dave today!